CENTURY 21 Discovery is a full-service real estate firm located in the heart of North Orange County. We have more than 100 REALTORS® to serve you. We have agents who speak Spanish, Korean, Japanese, Gujarati, Hindi, Vietnamese and Russian. CENTURY 21 Discovery was established in 1986 and is owned by company President and CEO Joe Lins. He is an onsite local owner who is active in the daily leadership of the company. Our Chief Operating Officer, Broker and Co-Owner, Stephanie Goedl, is a fourth generation REALTOR®. She grew up in the industry coming to work with her father Joe Lins from a young age. After graduating from Chapman University with a degree in Business Management she obtained her real estate license and began her real estate career. 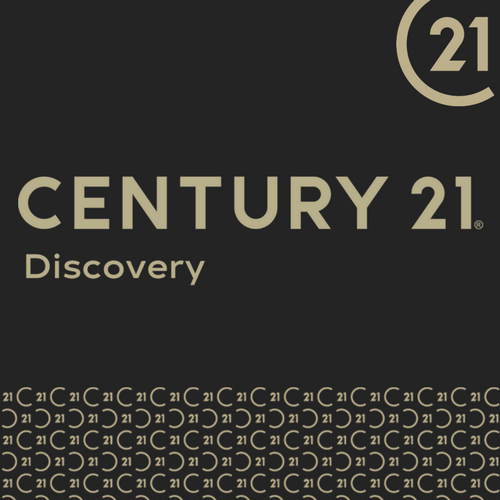 CENTURY 21 Discovery is the brand that is impossible to ignore and the one that everyone wants to be a part of. Our agents have access to the most up-to-date tools and training. That combined with being the most recognized brand in the industry puts our agents in the best position to assist our clients in buying and selling a home. CENTURY 21 Discovery agents defy mediocrity and deliver extraordinary experiences. Our CENTURY 21 Discovery REALTORS® are active in the communities they serve through participation in various charitable events and organizations. Serving the community is an important part of our office culture. CENTURY 21 Discovery achieved CENTURION® level in 2011 and DOUBLE CENTURION® in 2010, 2012, 2013, 2014, 2015, 2016 and 2017. Our office received the Quality Service Award® in 2011, 2012, 2013, 2014 and Quality Service Pinnacle Award® in 2015, 2016 and 2017. The office received the highly coveted Century 21 Art Bartlett 2100 Cup for 2014. We are ranked in the top 75 out of 7400 Century 21 offices nationwide. CENTURY 21 Discovery REALTORS® give 121% in their relentless pursuit of better.